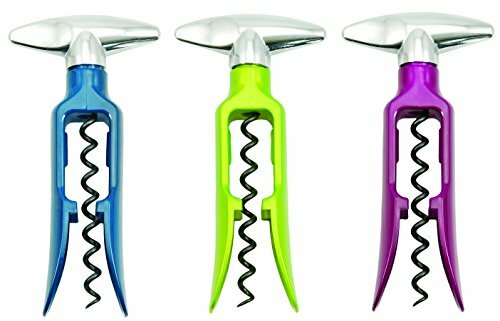 The twister easy-turn corkscrew's non-stick worm spins down through the self-bracing frame and into the center of the cork easily. Keep turning the sleek chrome handle and watch the cork come up and out of the bottle. It's a piece of cake.